With more than 30 years of experience, Valley Relocation Moving & Storage has helped thousands of customers in Martinez and the surrounding communities successfully relocate. Founded in 1985, we work hard to meet and exceed all of our customer’s moving needs – residential, commercial, international and specialized. 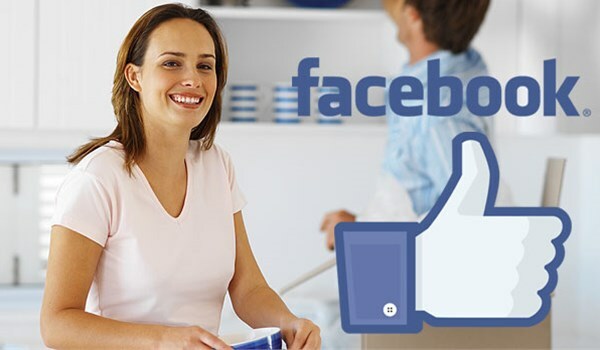 Focused on delivering only the best customer care and service, we are the trusted Martinez moving company. We partner with northAmerican Van Lines which connects us to a global network of moving professionals, meaning we can handle your move both down the street and around the world. Commercial Moving Services: Deciding to relocate a business is a big decision. We know the importance of meeting your deadlines and budgetary requirements. Technology Moving Services: When it comes to your expensive high-tech devices, we’ve got the expertise to get the job done right. Specialized Moving Services: With movers trained in relocating pianos, computers, and other specialized items, your sensitive belongings will arrive to their new home in top-condition. Logistics: Whatever the requirements of your project or final destination of your items, we can handle the logistics. Residential Moving Services: We take the stress out of moving to a new home so you can focus on what’s really important – your family. Valley Relocation Moving & Storage is a step above other moving companies in Oakley. We do this by guaranteeing 100% customer satisfaction. Our dedicated professionals are experts in the moving and storage fields, always delivering the highest level of professionalism. With more than 30 years of experience, we are the Martinez moving company for you. To learn more about how our professionals can handle your home or business move, contact us today. Give us a call or fill out our online form to get a FREE, no-obligation moving estimate.